Dr. Paul Phrampus, WISER Director and Medical Director for Patient Safety, UPMC Health System, was a guest speaker at the 6th Annual UPMC Shadyside Communication Conference, held on February 16th. The year�s conference, �Safety Is at the Heart of It�, was well attended by physicians, nurses and patient safety advocates, which focused on the critical role safety plays in healthcare. WISER contributes to this role in that it creates a safer environment for patients by using simulation, as well as educational methods, in the training and assessment of healthcare professionals and students. 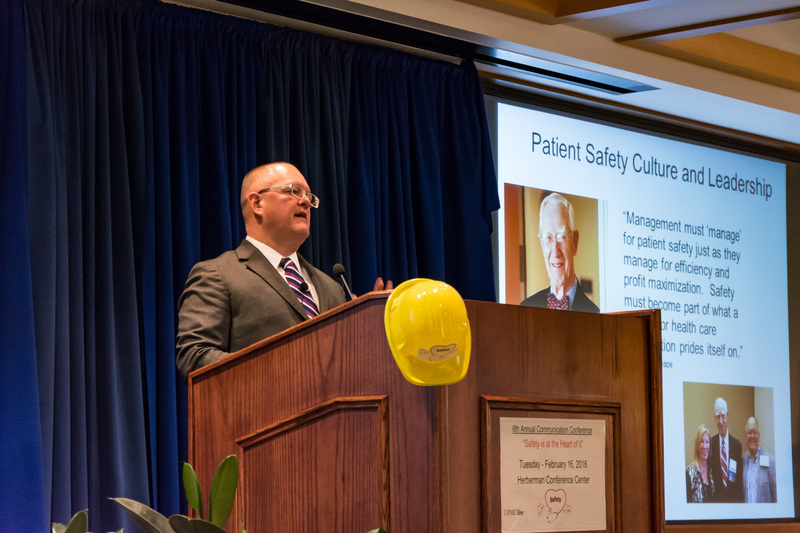 Among the many talks was Dr. Phrampus� �Safety Culture and Patient Safety � Are They Related?�, which covered the critical relationship the two have within the health system.